If you were born in the early 80s, then there is a reasonable chance that you were a Kung Fu films lover like me. I remember myself going every week to the video rental shop to check if a new Kung Fu film had arrived. The first Kung Fu film I watched was "Incredible Kung Fu Mission" (Shi xiong shi di zhai chu ma) created in 1979. I watched it by chance when I was about 6 years old and it was in Betamax format. Probably the only film I've watched in such format. This is the quintessential Kung Fu movie, I really like it. 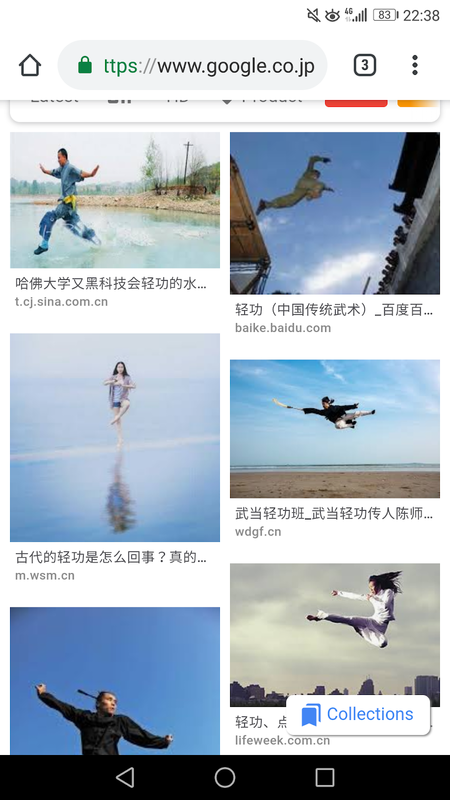 One of the things I like the most about Kung Fu movies are those crazy jumps. They actually have a name in chinese 轻功 (qīnggōng) which is a useful keyword to look for images on Google. When I walk on the street, I often try to spot devices that make our lives easier without us knowing. If I stop for a second and look around, I usually found myself surrounded by a lot of stuff that I don't always understand or pay attention to. For example, I found this weird looking device inside a cabinet on the street. I took a picture of it to look it up on the internet later. 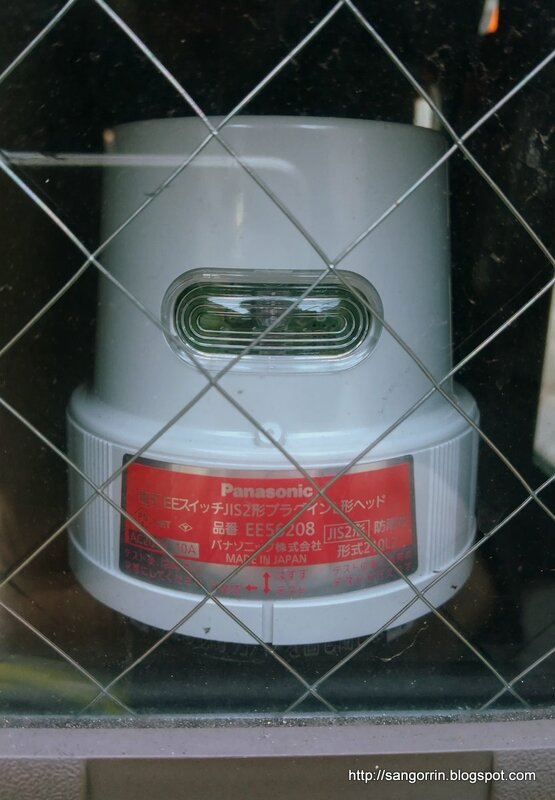 It turns out that this is an electric street lamp switch (called EE switch by Panasonic). In other words, a device that automatically regulates the current that goes through a street light based on the ambient light. I rarely wear a watch nowadays. 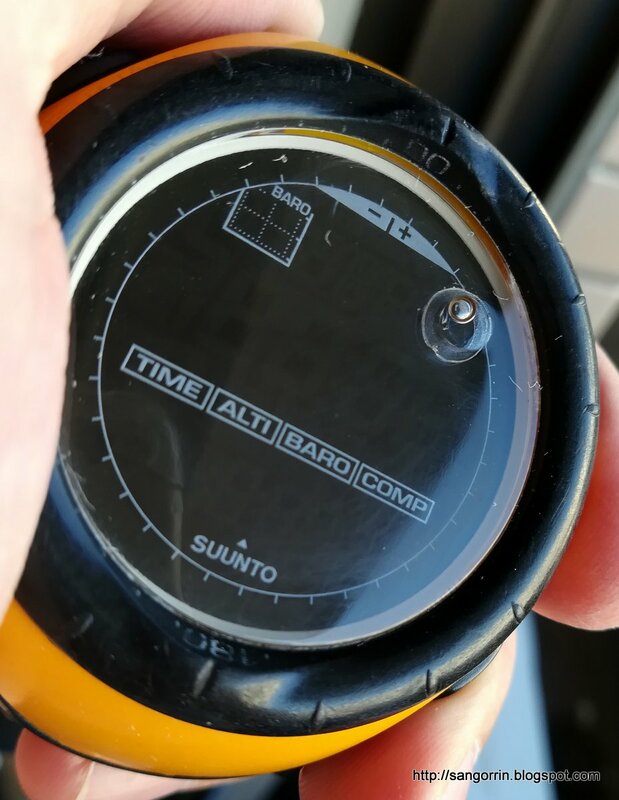 Most of the time I prefer to use the phone instead to tell the time. However, sometimes I like to dress up and wristwatches are nice accessories that make you look better. 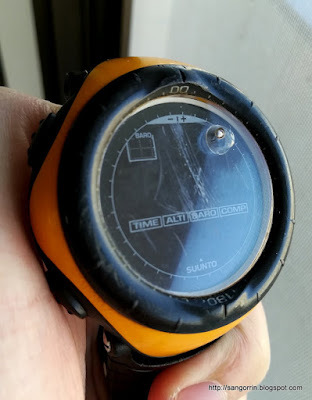 Unfortunately, my otherwise excellent Suunto watch wasn't looking that good with all those scratches. I needed to get rid of them. Fortunately, during the last few years, I assembled quite a few plastic scale model kits and learned a few tricks along. 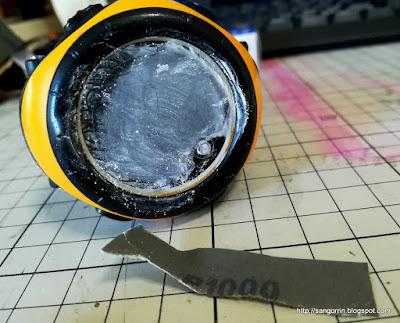 To remove the scratches from the Suunto surface, I first applied a fine-grained (number 1000) piece of Tamiya sandpaper. Remember that the higher the grit number, the finer and more polished appearance you get. 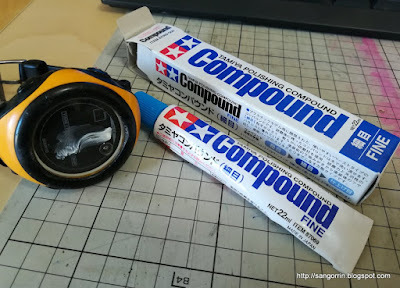 Once I removed the main scratches from the surface, I applied Tamiya polishing compound with a cloth multiple times. I didn't know about compound until I built this Greyhound scale model. The end result was quite satisfying. The crystal was now transparent and smooth, just as I wanted. I also replaced the battery and the O-ring with Suunto battery replacement kit. A couple of weeks ago, I went hiking Mount Kōbō (弘法山 Kōbō-yama). 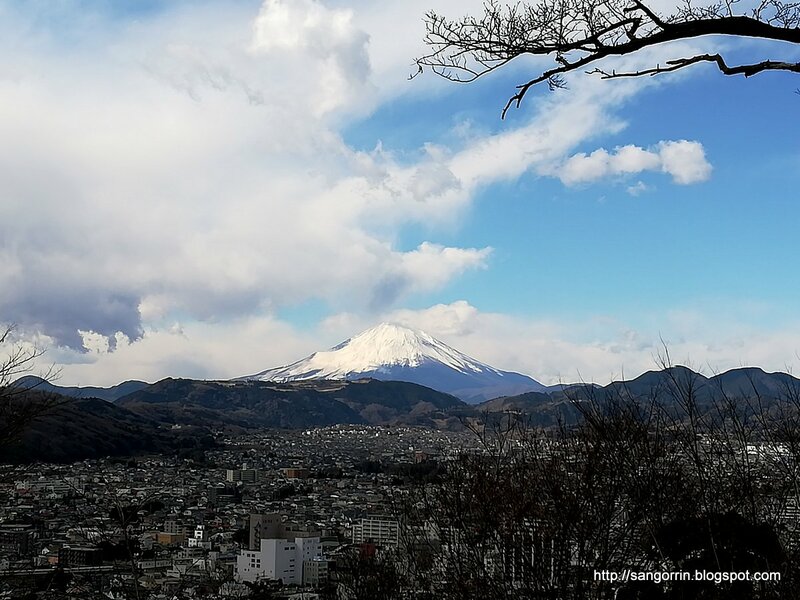 Mount Kōbō is an easy day trip from Tokyo or Kanagawa with good access through the Odakyu Odawara line. 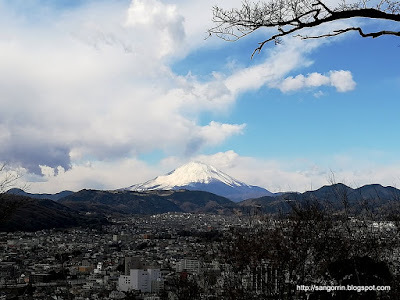 This time I got off at Hadano station, climbed Mount Kōbō and then went walking towards Tsurumakionsen station where I had a relaxing thermal bath (onsen). I suggest doing this hike in Winter when the air is clean and you have greater chances to see Mt. Fuji and the surrounding areas. 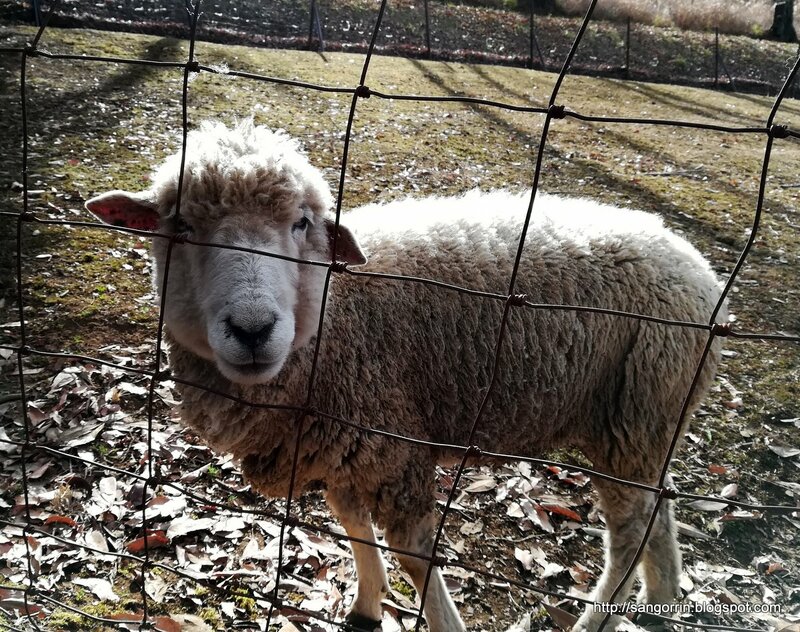 Near the mountain, there is a nice farm with sheeps grazing and waiting for you to give them some food. 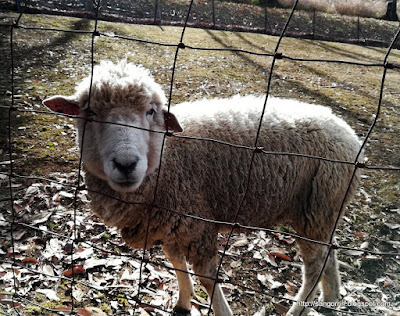 Their hairy body is really warm.